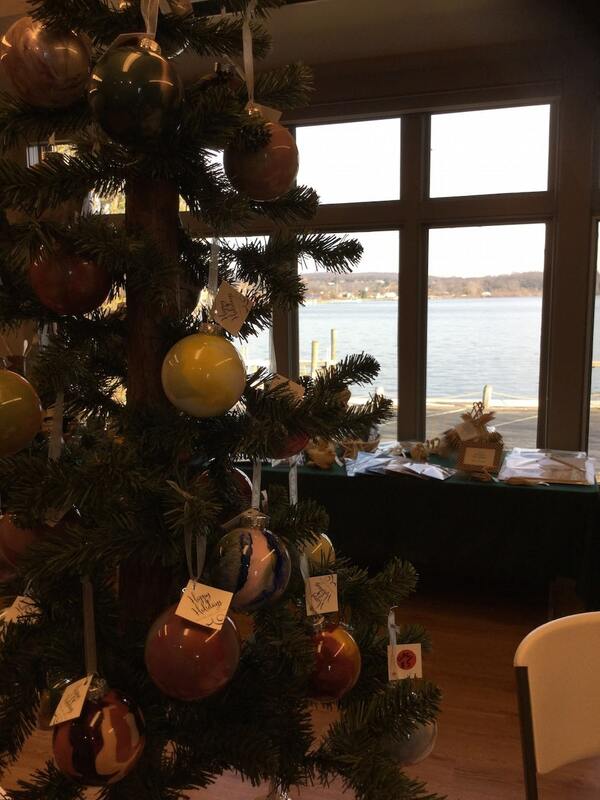 Saturday, November 24th is the annual Glen Arbor Holiday Marketplace from 10am to 3:30pm. The event includes an amazing breadth of handcrafted, locally made goods from 30+ Artisans. Each year it seems to get better than the last! Homemade luncheon provided by Riverfront Pizza & Specialties for purchase. Bring your camera and the kids to Meet Santa & Mrs. Claus from 11am-1:30pm. NEW this year, during the Holiday Marketplace, additional artists will be featured at nearby locations in town including: M22 Glen Arbor, Art’s Tavern Annex, and Northwoods Home & Gift. Don’t forget, it’s Small Business Saturday, where participating retailers via American Express, offer a discount for shoppers. Visit www.glenlakechamber.com for a local Business Directory and an Event Calendar. You may also find the Events on Facebook to learn more and share. All events are open to the Public, No Admission Fee. Oliver Art Center – Shop Holiday Market – One Weekend Only!